Most people don't want a litigated divorce. They want a civil divorce. They hope their spouse will agree that the marriage is over and then they can discuss the parenting and finances as reasonable people who once loved each other. No one wants the nastiness and expense of a courtroom battle and no one wants long, drawn out negotiations that keep you locked in a state of limbo for months. The good news is that you can have a civil divorce and the key to that is being emotionally prepared to choose that path. It's not easy. It requires patience and maturity and a commitment to that path. 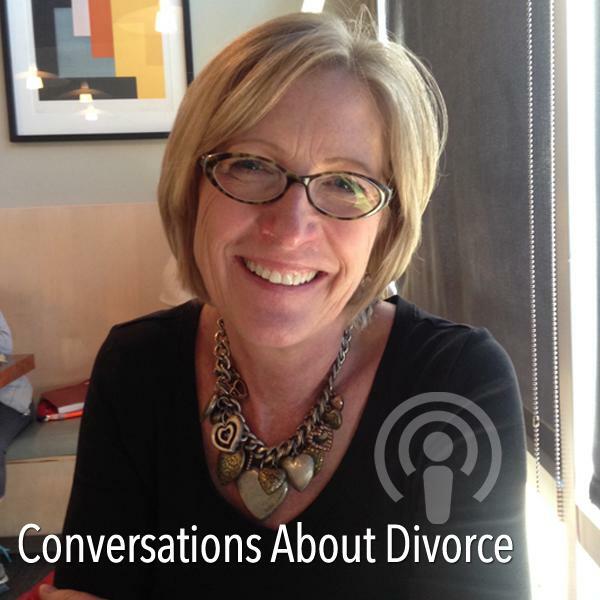 Joining Mandy for this Conversation to chat about how you can choose a civil divorce is Sally Boyle, a certified finanical planner and certified divorce financial analyst. Boyle is also the author of Deconstructing Divorce: Taking The Mystery Out Of Divorce And Its Impact On Your Family, Finances, and Future. You can find a synopsis of the show at Mandy's blog Since My Divorce.